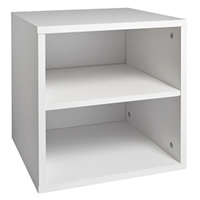 White wooden modular storage cube with removable shelf. 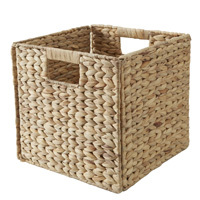 Either leave on its own or use our handy storage baskets inside. 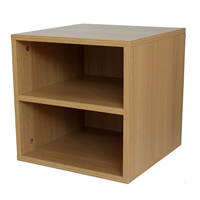 Oak finish melamine modular storage cube with removable shelf. 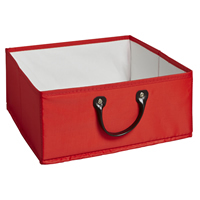 Either leave on its own or use our handy storage baskets inside. 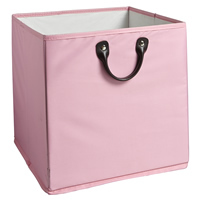 Wipe-able nylon storage basket to fit inside our modular cubes or can be used on its own. 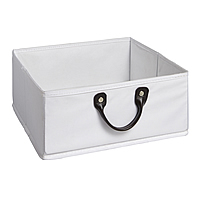 Slim wipe-able nylon storage basket to fit inside our modular cubes or can be used on its own. 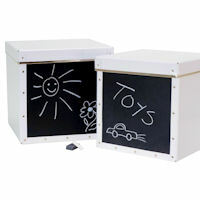 Set of 2 chalkboard fronted boxes to fit inside our Handbridge modular storage cubes. 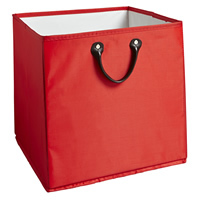 An alternative to our brightly coloured storage baskets. 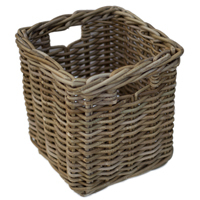 Sturdy rattan basket to fit inside our modular Handbridge cubes, or alternatively for use on it's own. 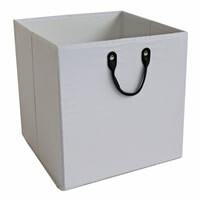 Canvas effect sturdy fibreboard storage box with lid and leather handle. 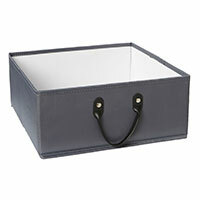 Use alone or inside our Handbridge storage cubes for a more sophisticated look! Lidded football design storage basket complete with useable football net and pitch. 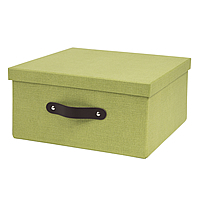 Can be used inside our modular cubes or on its own. 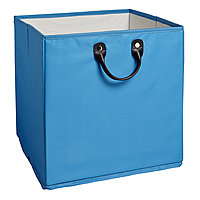 Shark design storage basket to fit inside our modular cubes or can be used on its own. 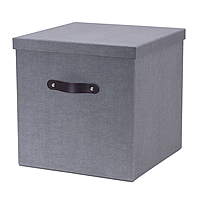 Lidded storage basket to fit inside our modular cubes or can be used on its own. Dinosaur and love heart designs to choose from. 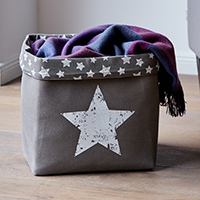 Roll top canvas storage bag with star design. Available in grey or cream.